If you're an Uber driver in the UK, you might see a slight cut to your income in the near future if you tend to work long hours. 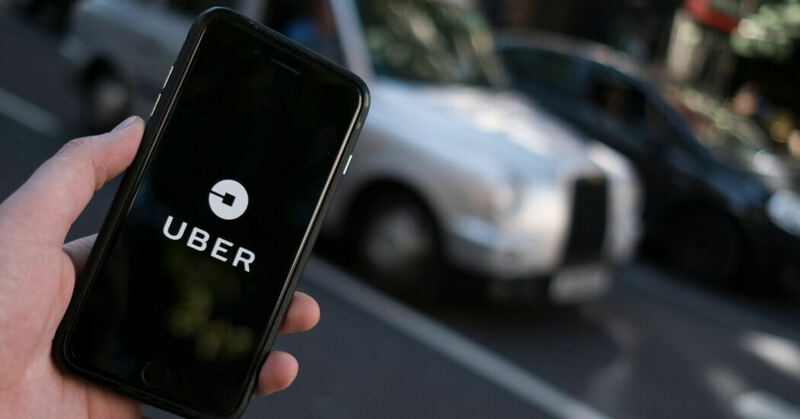 According to a Reuters report, Uber will soon introduce "mandatory rest breaks" for their UK drivers, requiring them to take a six-hour break for every 10 hours they spend driving for the company. Uber drivers that pull particularly long hours are not in the majority, however. According to the report, Uber claims that only 1/3 of their Britain-based workers drive more than 40 hours a week while a mere eight percent work for longer than 60 hours a week. Though these numbers are small, Uber seems eager to take action. "While drivers only spend an average of 30 hours a week logged into our app, we want to do our part to ensure they don't drive tired," said Andrew Byrne, Uber's UK Head of Policy, in a statement. "That's why we've been sending drivers regular reminders to take rest breaks and why we're now bringing in these new limits." While it's likely that this move is motivated primarily by a desire to keep their drivers and passengers safe, it's also possible that Uber is attempting to dodge yet another controversy. The ride hailing company has recently been the focus of three federal investigations and reports have begun to surface that suggest the company's "Ripley" security software may have blocked federal investigators from obtaining sensitive company data.